About 36 per cent of the total online transactions processed by iPay88 are from credit card payments while 64 per cent transactions are settled via online banking. Between the both, the fraud rate recorded is higher at 87 per cent for online banking compared to 13 per cent for credit card. iPay88 Sdn Bhd ('iPay88') - the leading online payment solution provider in Southeast Asia, today shares that online shopping in Malaysia is at the verge of an inflection point that will dramatically change the country's eCommerce scene. A. Technological-wise: New solution innovations that make funds immediately available i.e. Real-time personal banking or overdraft application, and direct conversion of token/reward points - that increases consumers' online purchasing power. B. Behavioural-wise: Online shopping patterns towards higher value items such as automobile, property and professional services. Of the technological-based driver, iPay88 is currently working with selected partner banks to approve personal loans for online purchase. Chan says, "We are emulating what Alibaba has been doing since mid 2015, to offer their customers financial loans based on their online shopping history." Riding on this, business savvy eMerchants are starting to offer 'trial session' opportunities for higher value products in effort to lock-in more online orders of greater value. "Tesla (cars) are now being purchased online. Most car buyers only visit the dealership after they already know which vehicle they desire - the exact specifications, how much deposit they need to pay, or simply to test drive the vehicle. This simply makes it easier for eMerchants offering ready loans to quickly lock-in sale of high value products." iPay88 systems has recorded that users have started to pay booking fee and downpayment for purchase of vehicles and properties via online channel. Over the same period in 2015, the volume of payment for automobile and property related transactions have increased by 53 per cent and 39 per cent respectively in 2016.
iPay88 currently represents close to 70 per cent of the country's entire eMerchant online payment system. However, Chan reports that iPay88's fraud rate is lower than the market's average of 0.05 per cent. 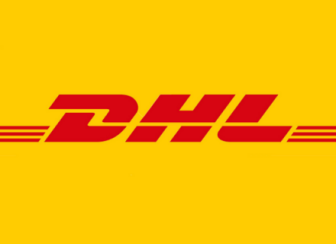 The (178) number of fraud cases reported in the company's online payment system in the current year represent 0.019 per cent of its total eMerchants. 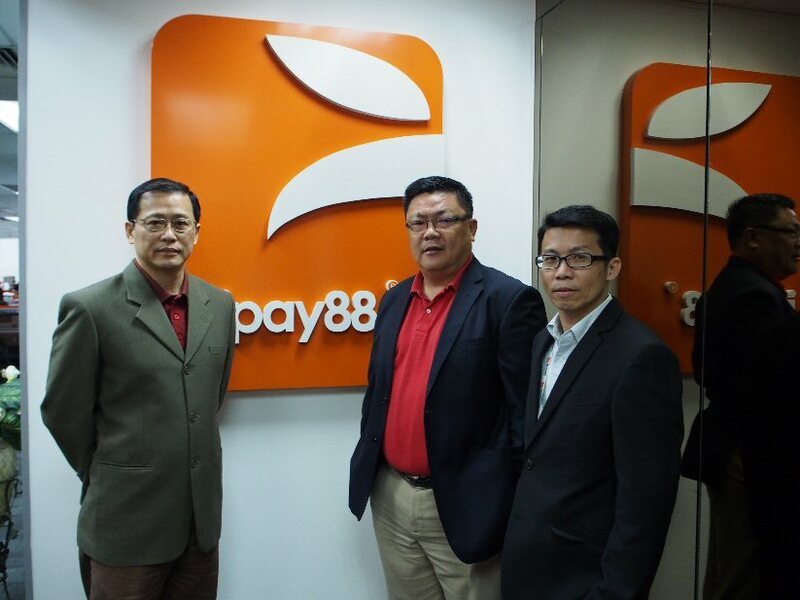 "iPay88's continuously prioritises to fortify our fraud management system to tackle the increasing trend of greater number of fraudsters who are applying more sophisticated or tricky methods to cheat online customers," says Chan. As to iPay88's fraud management strategy, Chan shares "We are extremely careful at the first-line-of-defence, that is a the eMerchant's account opening process. We use a multi-layered real-time approach to detect fraud at account opening and high-risk transactions. Transactions using iPay88's system are very secured, consumers' interest are safeguarded and eMerchants' credibility are maintained". iPay88 is governed by the Financial System Act 2013 and The Central Bank of Malaysia. The company has consecutively been awarded the Most Outstanding Merchant of Payment Model by FPX-MEPS since year 2009. So while Malaysia is currently enjoying the highest state of user confidence in Online Shopping ever recorded, Chan cautions that users need to be extra careful when they come across offers that are too good to be true. "Use online shopping services and brands that are trusted, and also make more effort to learn more about the types and ways of how online scams happen. Meanwhile eMerchants should invest in mechanisms that can counter fraud effectively to retain the trust in your online brand and eStore. Focus on the finding the right balance between fraud prevention techniques (so that they are not too rigid to negatively affect your customers' shopping experience), while still being able to convert online visits to your website into sales," he ends.